For the first time ever, one innovative vehicle brings together alluring style, perfectly-proportioned utility, sporty driving feel, and high-MPG efficiency in a hybrid-only model. Long-awaited and much-anticipated, the entirely new 2017 Kia Niro is said to be in our showroom early 2017. Cross over to a new kind of hybrid. Every adventure starts from behind the wheel. The all-new Niro combines high style with high functionality, providing a clean, modern cockpit available with the latest tech innovations and advanced safety features. Boasting comfort-focused design and plenty of room for all your gear, the Niro is so inviting, you’ll forget you’re in a hybrid. 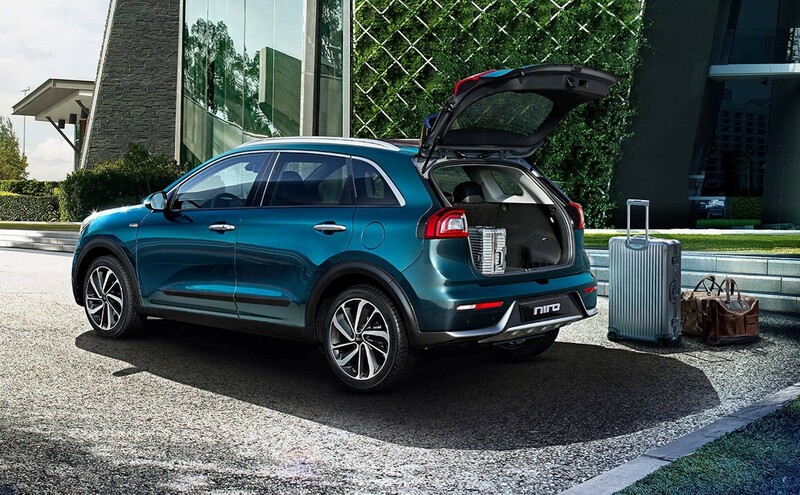 A just-right utility vehicle, the Niro delivers generous cargo room, effortless maneuverability, and an elevated stance, while evolving beyond the hulkiness of ordinary utility vehicles. Its sporty driving feel defies hybrid connotations and invites more adventurous journeys. 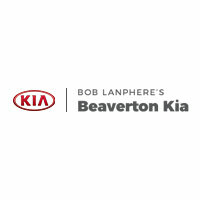 Kia targets the Niro to have a 50 MPG* combined fuel-economy rating when it receives final EPA certification. 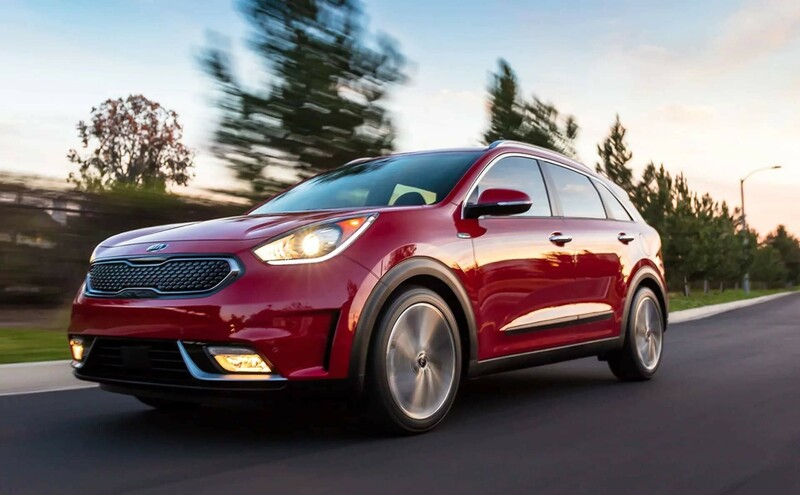 The Niro’s powertrain is highlighted by an all-new, extremely efficient 1.6L Kappa GDI engine and a smooth-transitioning 6-speed, dual-clutch automatic transmission that’s unheard-of among hybrids. It also features UVO-based telematics that help boost fuel economy via the Predictive-Energy Control and Coasting Guide*, as well as lightweight advanced body materials. If you get all of the packages, the New Niro comes loaded with innovative technology. The new Niro comes equipped with a new way to charge your device. Forget cords and plugs hanging out of the dash. Instead, just set your wireless charging capable device right on the surface and watch it charge right up. The new Niro also knows your boundaries. With the optional Autonomous Emergency Braking (AEB), the vehicle will monitor vehicles in front of you to prevent a collision or, if unavoidable, reduce the impact. The new Niro offers full mobile integration through UVO eServices, which provides advanced integration through the use of Android Auto and Apple CarPlay. This alloys you to stay connected while staying safe on the road. Want to get notified when it arrives? We’ll be happy to! Simply provide your name and preferred contact method in the form below and we’ll be sure to contact you when the Niro arrives.